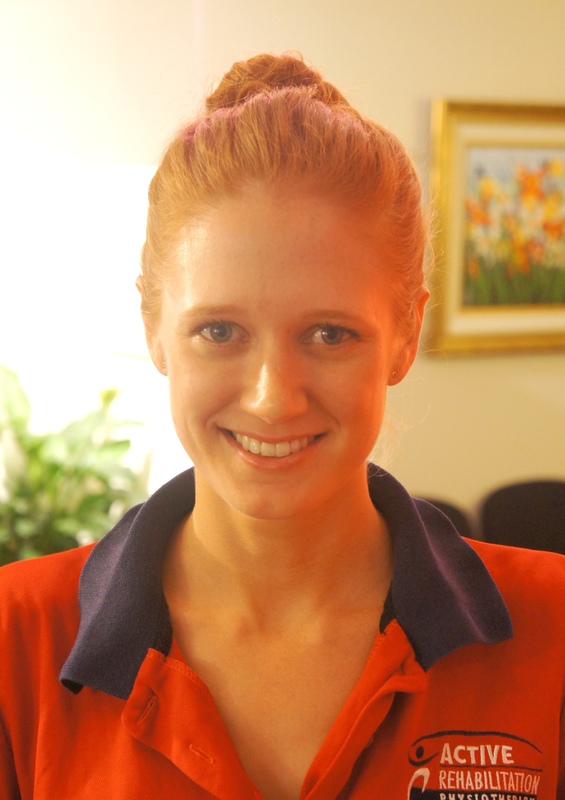 Jo is a valued physiotherapist at our South Brisbane location. She provides outstanding inpatient care as a member of the hospital team at the Mater Private Hospital. Jo graduated from the Australian Catholic University with a Bachelor of Physiotherapy. During her studies, Jo was employed as a part-time administrator at Active Rehab, providing outstanding support and service. Jo has extensive knowledge of the practice and her friendly and caring approach towards her team and patients make her an asset to Active Rehab. Prior to pursuing a career in physiotherapy, Jo completed a dual degree in Commerce and Business Management at the University of Queensland. Jo has a strong passion for sport, in particular netball. She has represented Queensland at national level for many years as well as the Surrey Storm in the UK Netball Super league.